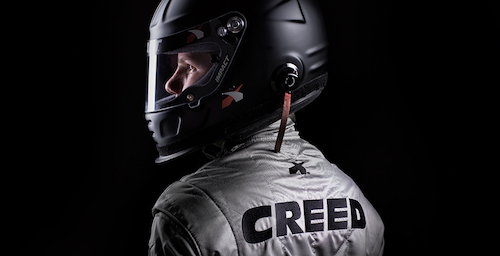 Sheldon Creed will drive a No. 28 Chevrolet entry for GMS Racing in the final four races of the 2018 NASCAR Camping World Truck Series season, beginning with the Oct 27 race at Martinsville (Va.) Speedway. The only remaining Truck Series race for which Creed won’t be in the truck will be an Oct. 13 race at Talladega (Ala.) Superspeedway. Creed has three-career Truck Series starts, all coming on the dirt track of Eldora Speedway in Rossburg, Ohio, between 2016 and 2018. His best finish, to date, was in this year’s race there. He is the championship points leader in the ARCA Racing Series as its season draws to a close. In ARCA competition this year, he has three wins in 18 races. After Martinsville race, Creed will race at Texas Motor Speedway near Fort Worth, ISM Raceway near Phoenix and Homestead-Miami Speedway.